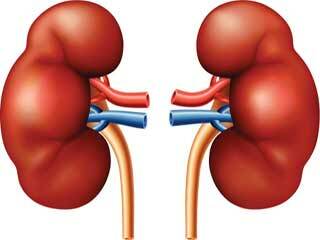 15 Habits that Damage Our Healthy Kidneys - Something New Everyday! Now this is a no brainer. The toxins in alcohol not only damage the liver, like many believe, but they are also something your kidneys simply hate to deal with.